It has been exactly one year since all my skin care trouble began. 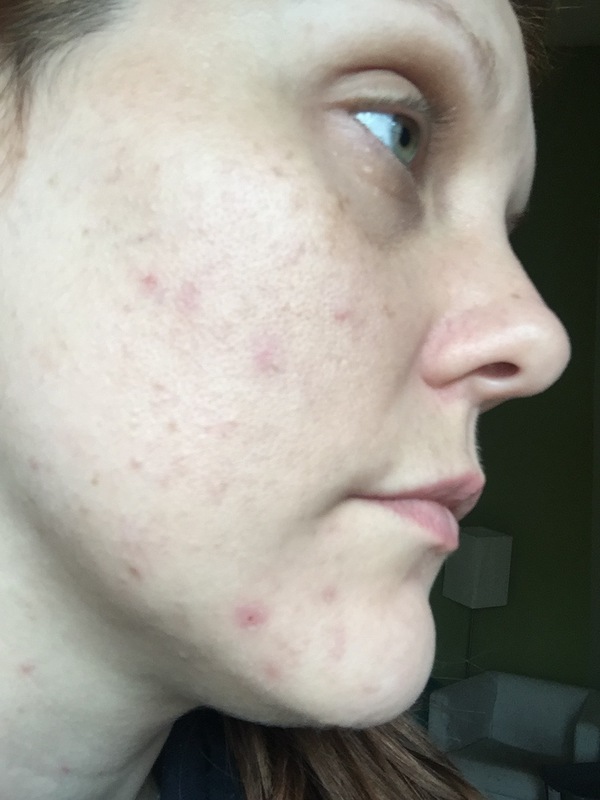 I thought it would be nice to not only updated you all on my progress but chat about some of my current skin care goals. To begin, I want to recap this past year. 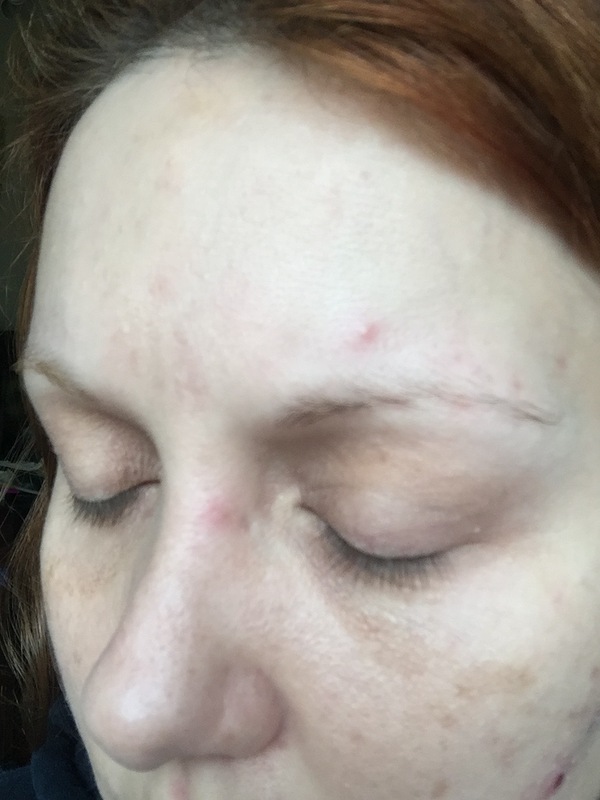 About this time last year, I started to develop cystic acne. 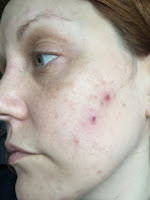 It was really out of the blue and I am not sure exactly what trigger the onset but I had never had that bad of acne in my life, even as a teenager. I spent months trying to clear my skin, sought out help from my doctor, tried a handful of medications but nothing I was trying made a whole lot of difference. For those of your who don't read my blog, you can read more about this process here! 3. I want to find an eye cream that won't cause milia! 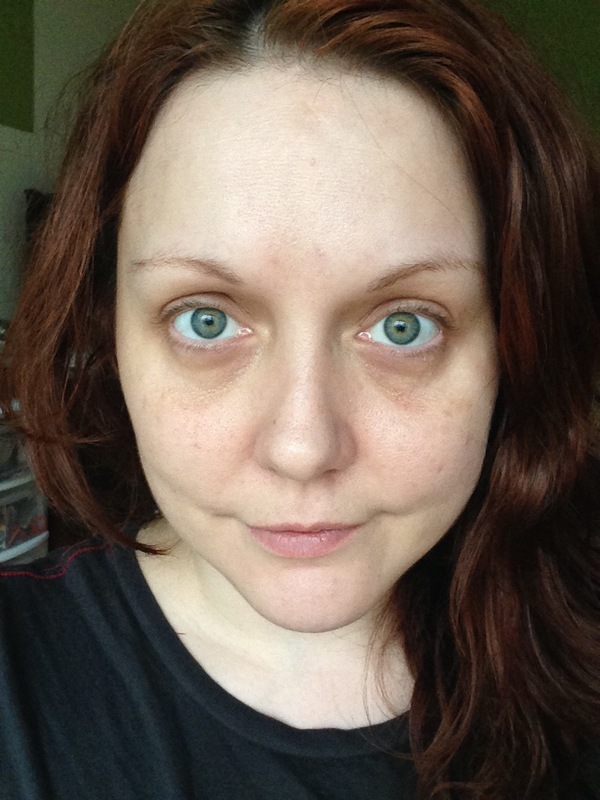 If you look at all these pictures you can see white pumps under my eyes :( This is milia caused from eye creams. 4. I want to try to brighten my under eyes. I have lots of darkness, mostly caused from my heritage and genetics. I am not sure how much I can lighten but I want to try!